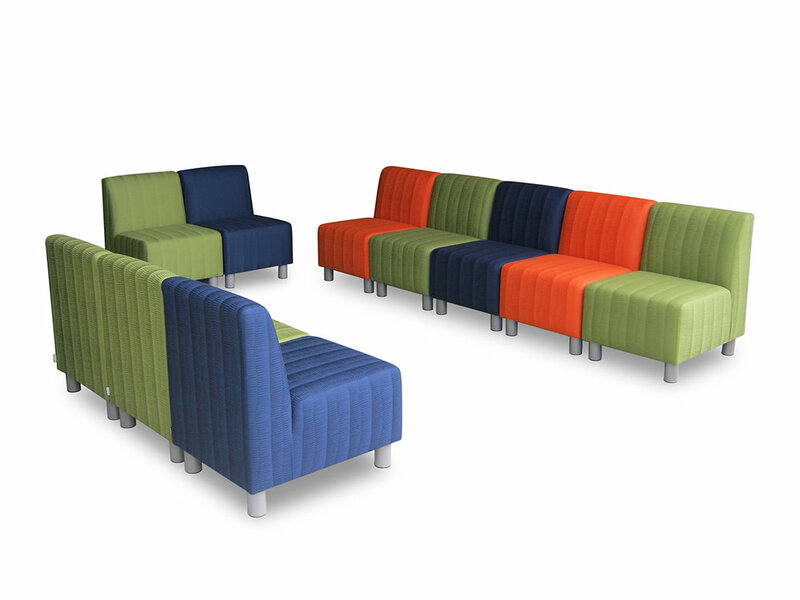 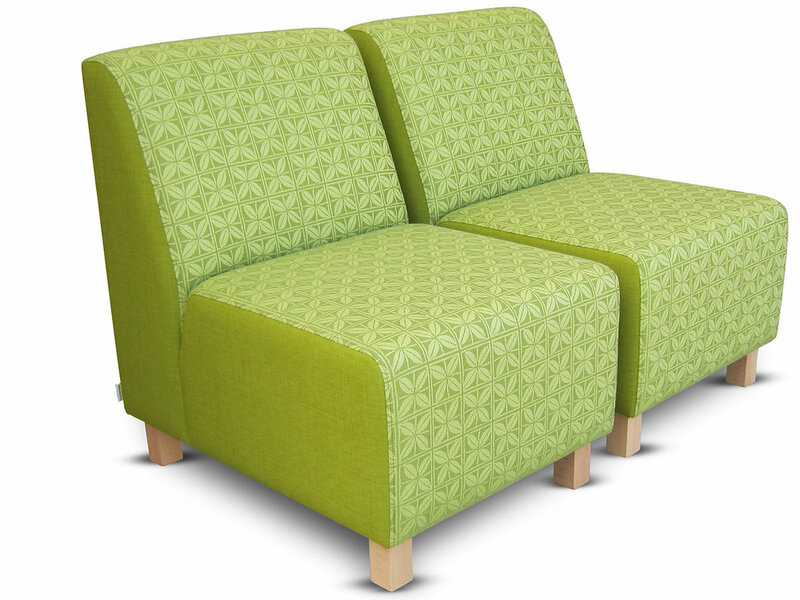 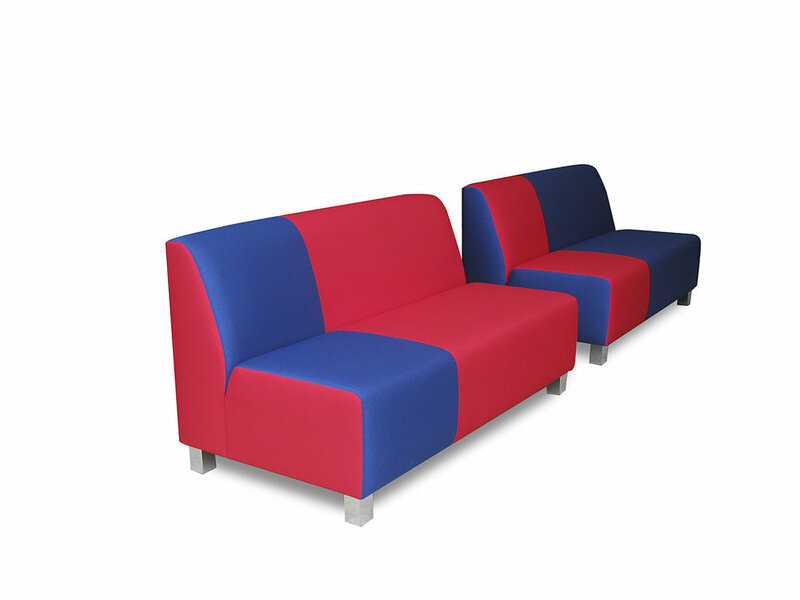 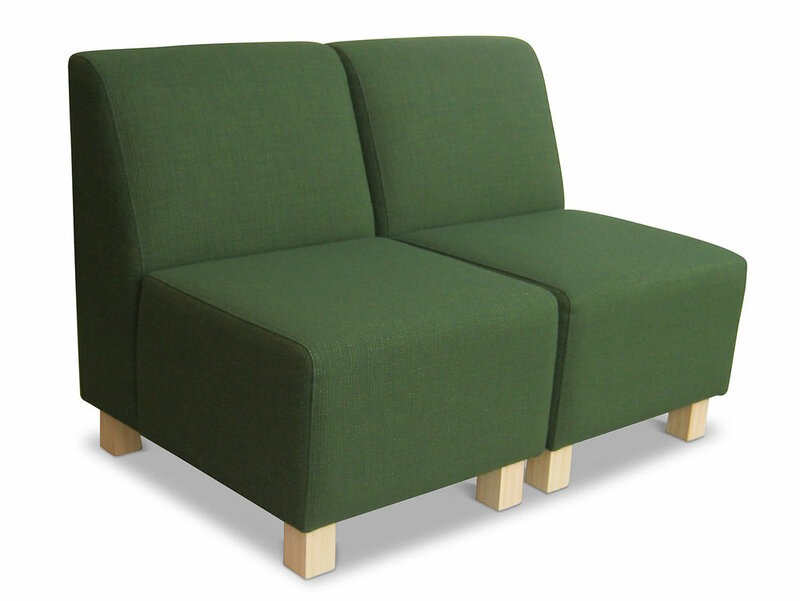 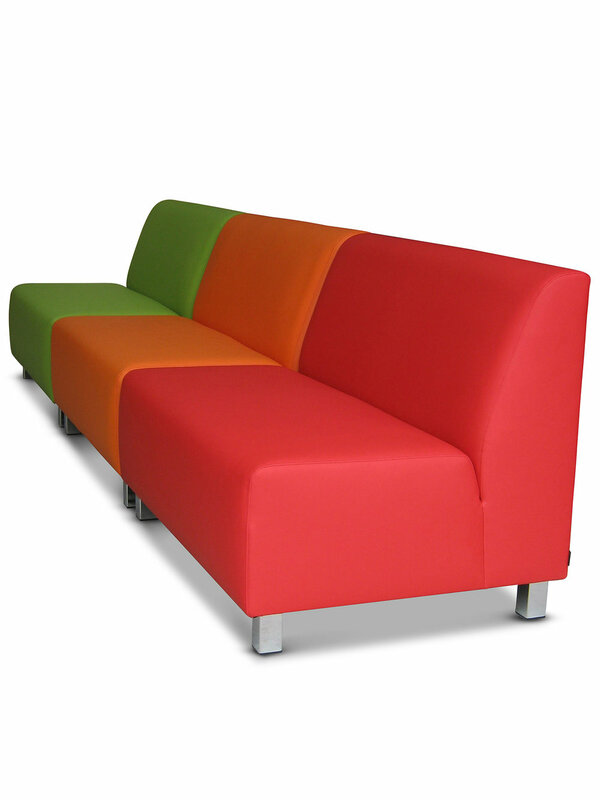 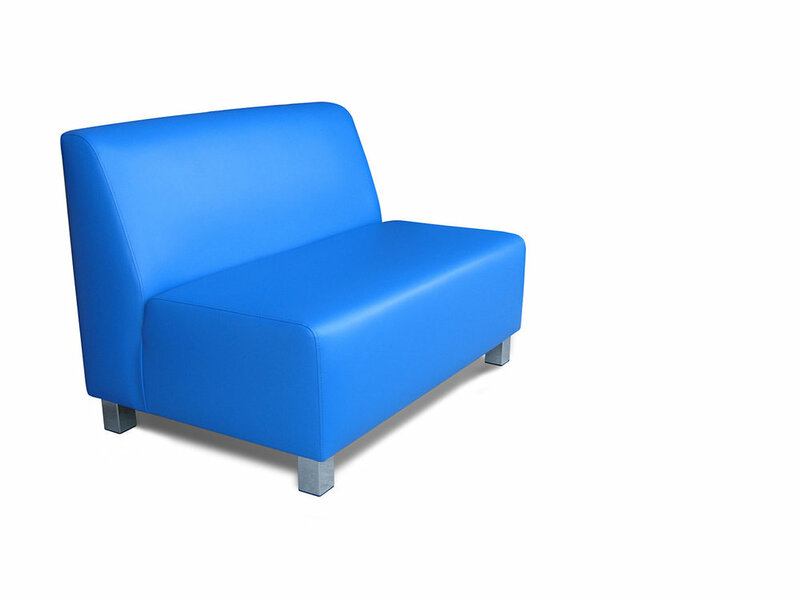 The Apollo are the most popular armless and with arms chairs. 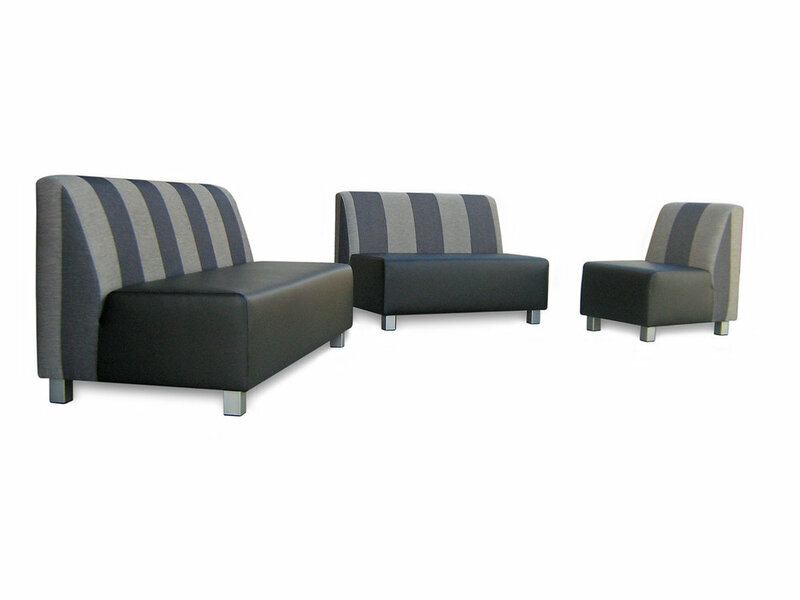 These chairs are modern and stylish chairs perfect for reception area. 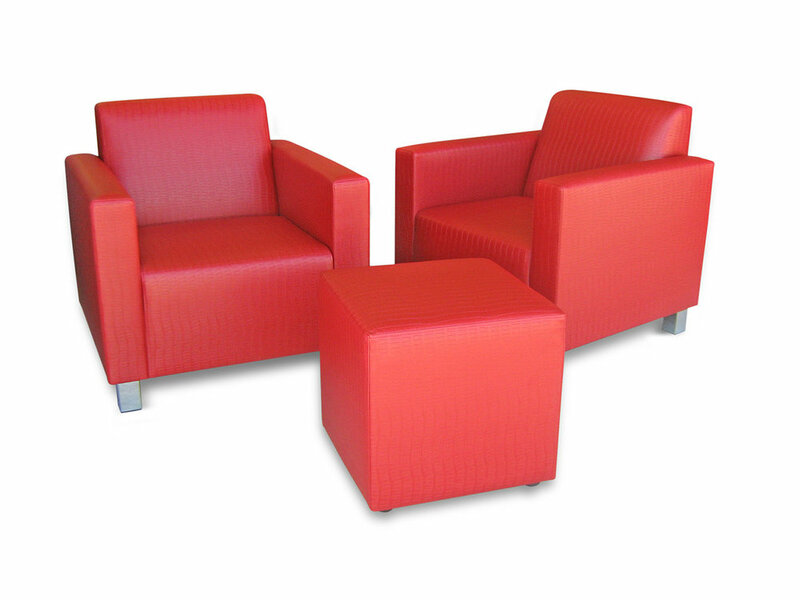 These are very comfortable because of the high density foam in it.